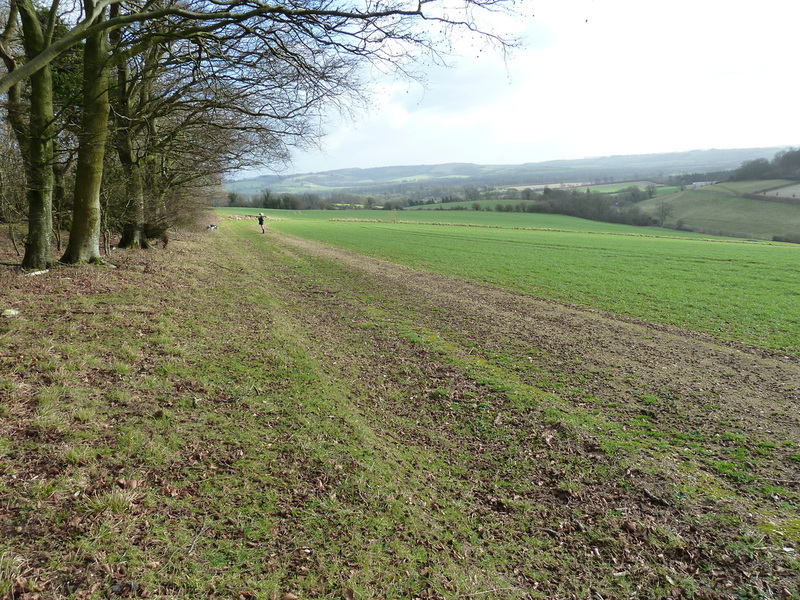 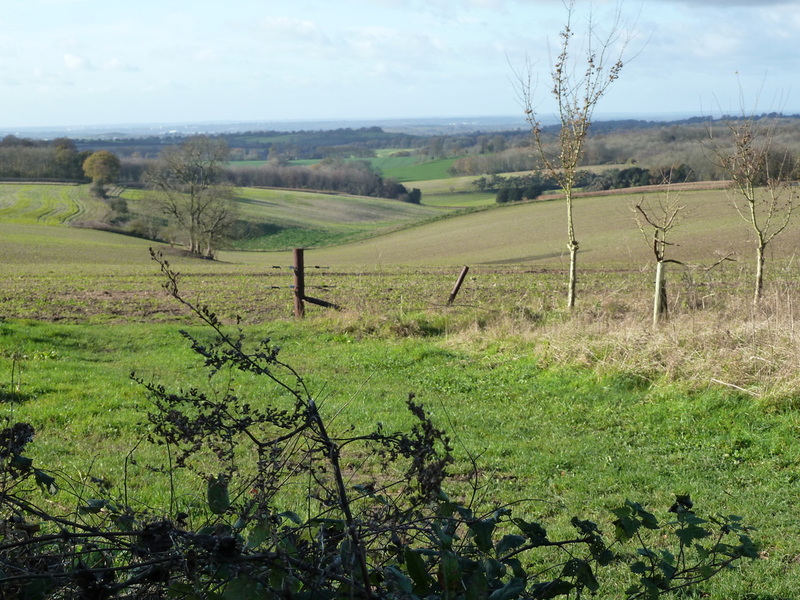 We are in the South of England in the beautiful rolling countryside of the South Downs National Park in Hampshire, just 10 miles South of the Historic City of Winchester. 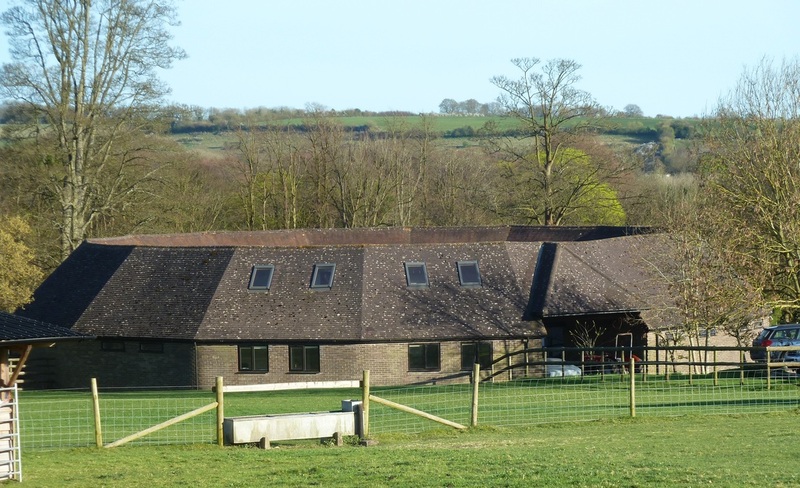 Neighbouring Counties being Wiltshire, Berkshire, Surrey and Sussex, our farm is easily accessible from overseas with excellent rail and road links. The River Meon gives our valley, and our herd its name, as it flows generally southwards from the South Downs to the Solent. 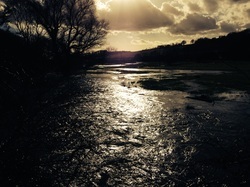 It's a beautiful clear chalk stream and runs along its 21 miles passing Droxford, just half a mile from our farm. 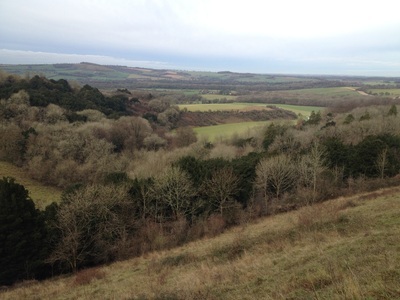 Its source is a few miles up the road at East Meon. 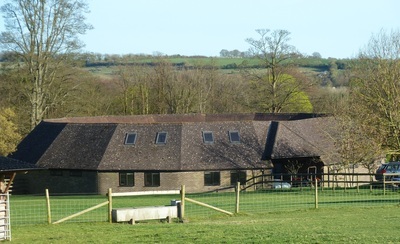 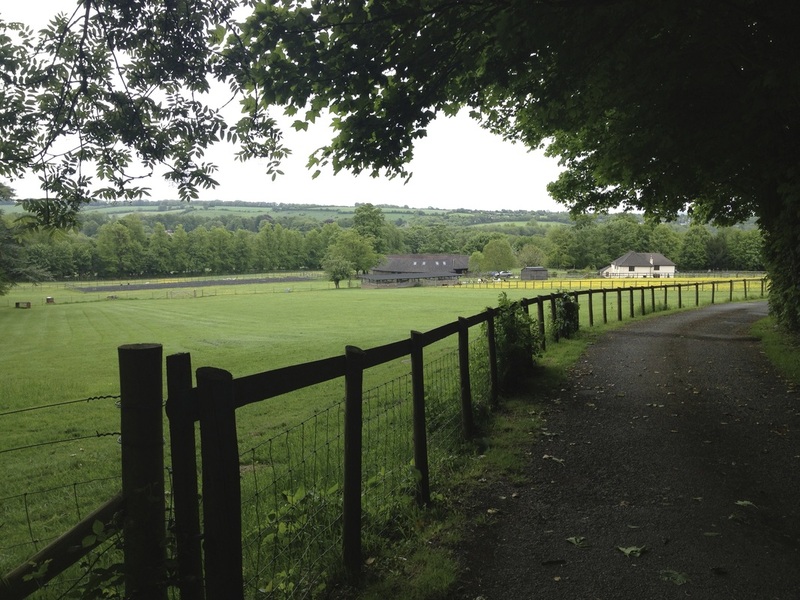 Our farm has a total of 22 acres and we have stables within a Newmarket Ring and various field shelters. 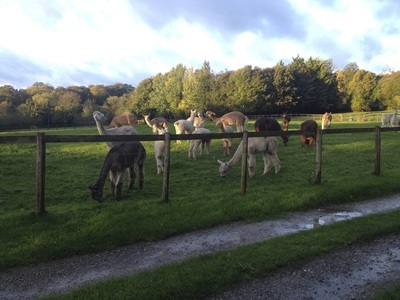 We originally purchased the property for our horses and it suits our herd of alpacas very well. 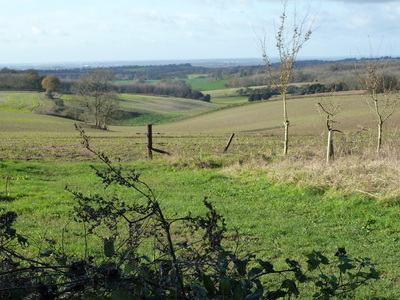 We have some fabulous scenery around us and we feel very lucky to be living in this part of Hampshire on the edge of the South Downs. 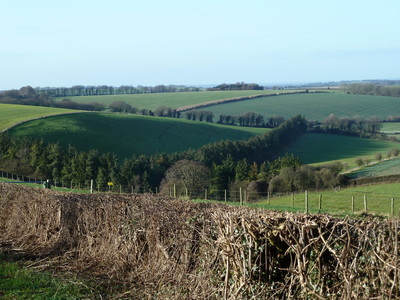 The Historic city of Winchester is only 10 miles away and we can get to the coast in 30 minutes.